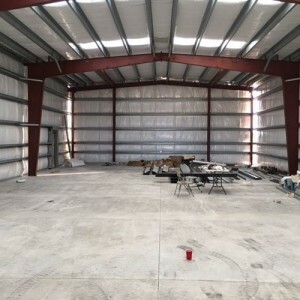 This project is for the design and construction of a new approximately 4,800 square foot ( 40ft x 120ft.) 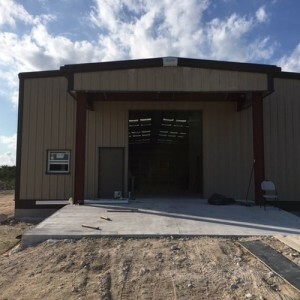 pre-engineered metal building (PEB)*, Emergency Relief Warehouse (ERW) and related work as required providing a complete and usable facility. 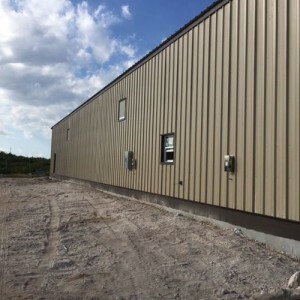 The facility included in this contract is for an ERW in the Royal Bahamian Defense Force (RBDF) compound in Great Inagua, The Bahamas. The ERW will be located with the front of the ERW facing north.